ALavandhAr says “As I have no refuge other than your mercy, there is no better recipient than me for your mercy; so do not leave this opportunity”. nAtha – Oh my lord! Oh my lord! first mercifully hear my request; (this request) is not false; it is truth only; if you don’t show your mercy and after losing me, you will not get any one who is qualified to receive your mercy. na mrushA paramArtham Eva – To remove the doubt in ISvara‘s heart “Since this [request] is not heard in this samsAram (material realm), this may not be true”, ALavandhAr says in affirmation and negation. na mrushA – These are not false words which are said to stimulate your mercy towards worldly people without true intentions. paramArtham Eva – In front of your highness who knows every thought being present at the originating place [heart] of those thoughts, these words are complete truth to be presented in front of you. mE vigyApanam – The request of me who remains “Requesting in front of your highness who is sarvagya (omniscient), is the only means for uplifting oneself”. nammAzhwAr too said in thiruviruththam “mey ninRu kEttaruLAy adiyEn seyyum viNNappamE” (Placing my request in front of you, hear truthfully). Ekam – adhvithIyam (unique); this is my final verdict; there is nothing more to say. agratha: SruNu: – Whether you act on my words or not, first you must mercifully hear them. Instead of ignoring saying such conversations are not common in this material realm, you should patiently hear. yadhi mE na dhayishyasE – If you protect me who is protected only by your mercy. thatha: – If this AthmA (me) becomes lost after approaching you, then. dhayanIyas thava – For your highness who is seeking some one to be protected, some one who is with faults and who repents for such faults. 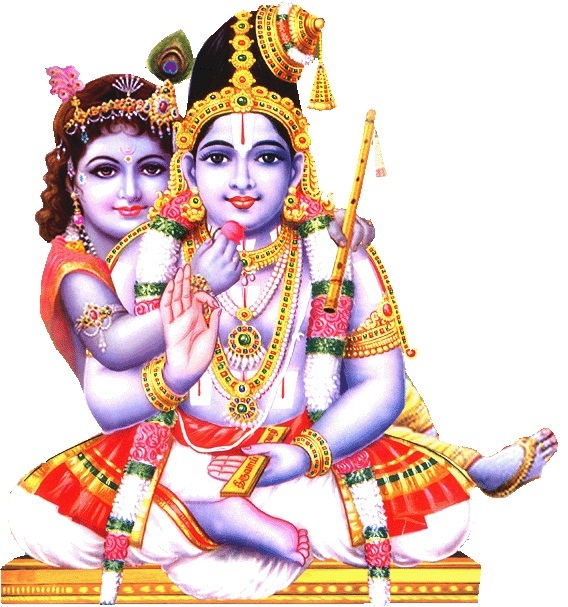 nAtha – Not only his mercy which makes him seek out for those who are to be protected but also his natural relationship (as the lord) is present. dhurlabha: – Those who fully depend on your mercy to be protected, are rare. Your highness yourself said in SrI bhagavath gIthA 7.19 “sa mahAthmA sa dhurlabha:” (Such large-hearted souls are rare to attain). This entry was posted in Other, sthOthra rathnam on February 16, 2017 by Sarathy Thothathri.